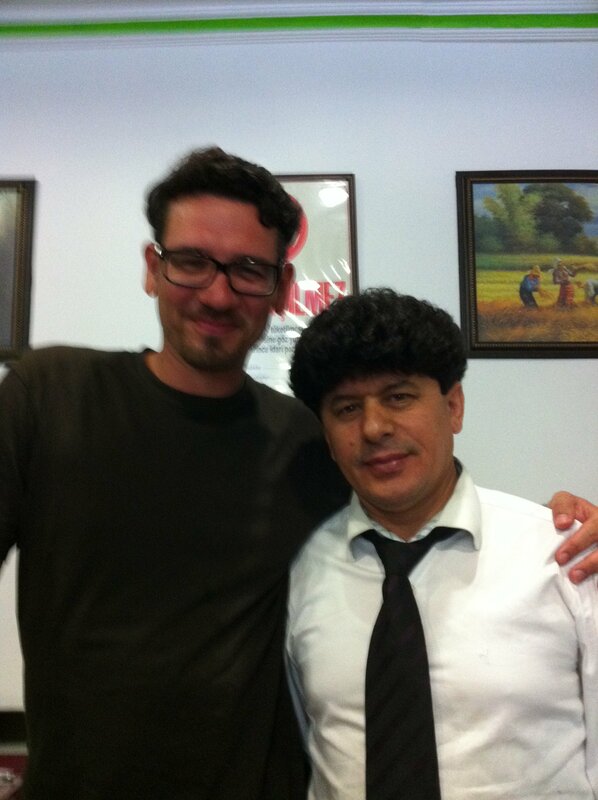 It’s not every day you come into contact with the world’s greatest footballer. So we thought we’d shout about it. 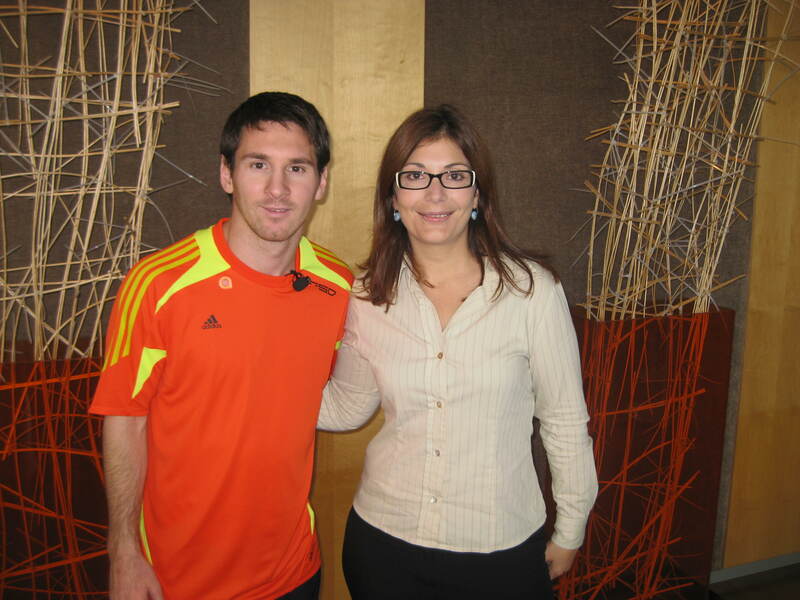 Well done to Kwintessential’s Paola who was lucky enough to act as Messi’s interpreter yesterday in Barcelona.